Since the turning of the soil in 2001 the Legacy Centre has grown from more than just a hall on an empty piece of land to a fully fledged community centre. Legacy’s growth is an organic process and a wonderful expedition together with the Kayamandi community and all the partners that have joined us through the years. Legacy Community Development is a Non Profit Company (with Section 18A exemption) with the Legacy Centre in Kayamandi as its base. It is represented by its directors – Maphelo Ntshanga, Brendan Venter, Dirk Ehlers and Louise Fourie. Legacy's programmes are run by permanent staff members, but are also linked to the passion, skills and gifts of volunteers. The programmes are built on the seven core values - care, trustworthiness, respect, responsibility, fairness, good citizenship and faith - in line with the programme ‘Character for Life’. A short documentary that explores the context of Kayamandi, Stellenbosch, a Township in South Africa. Kayamandi means "sweet home", but in recent years the situation in the community has turned sour, and hope is fading. The legacy that forms the backdrop of Legacy’s endeavours is largely defined by the history of Kayamandi. This history is currently best told by David Rock in his Master’s thesis "The location shall be called Kaya Mandi: A history of Kaya Mandi". The nearly 100 years of development clarify why and how Kayamandi has developed into its current state with its current challenges. Rock explains how the entire history of Kayamandi may be broken down into four general stages. The first stage was from approximately 1900 to 1941 and covers the origins of Kayamandi. 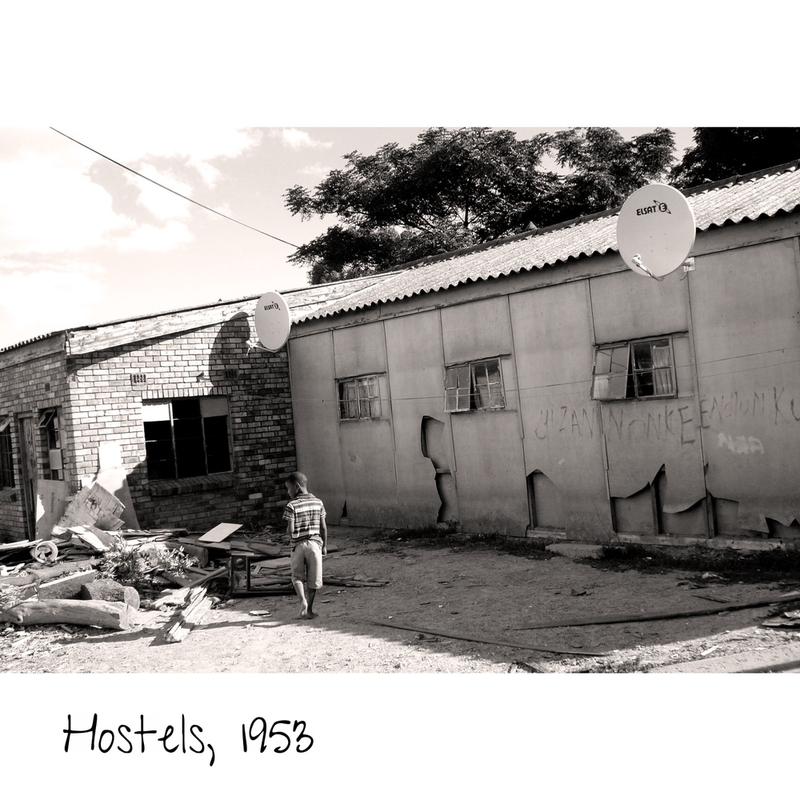 This period was characterized by the development from an isolated population of farm workers to the first Black "area" by 1918, followed by the development of the Du Toitville housing scheme in the 1920s and, finally, the build-up to the establishment of Kayamandi in the late 1930s to early 1940s. The second period spans from 1941 to 1953. It was during this period that Kayamandi was established and expanded. The residents were predominantly families and single male workers brought to Kayamandi specifically to work on the farms or factories of Stellenbosch. The period from 1953 to 1980 represents the third stage of Kayamandi’s history. This era was characterized by an increasing number of restrictions, especially in terms of family housing and the deportation of women, an increase in the development of the single quarters and the 1960 pass law riots. Due to the restrictions placed on the population of Kayamandi there was very little growth in population during this era. The final stage of Kayamandi dates from 1980 to the present. 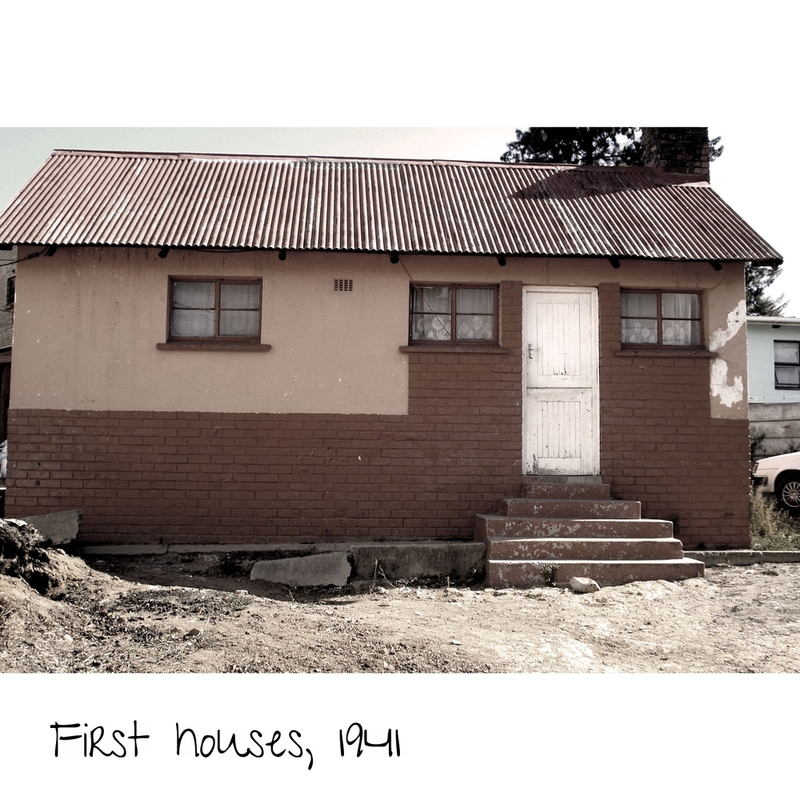 The early 1980s marked the start of the trends that have come to define township life in Kayamandi. This meant steady increases in population, political reform, violence and the degradation of community life. 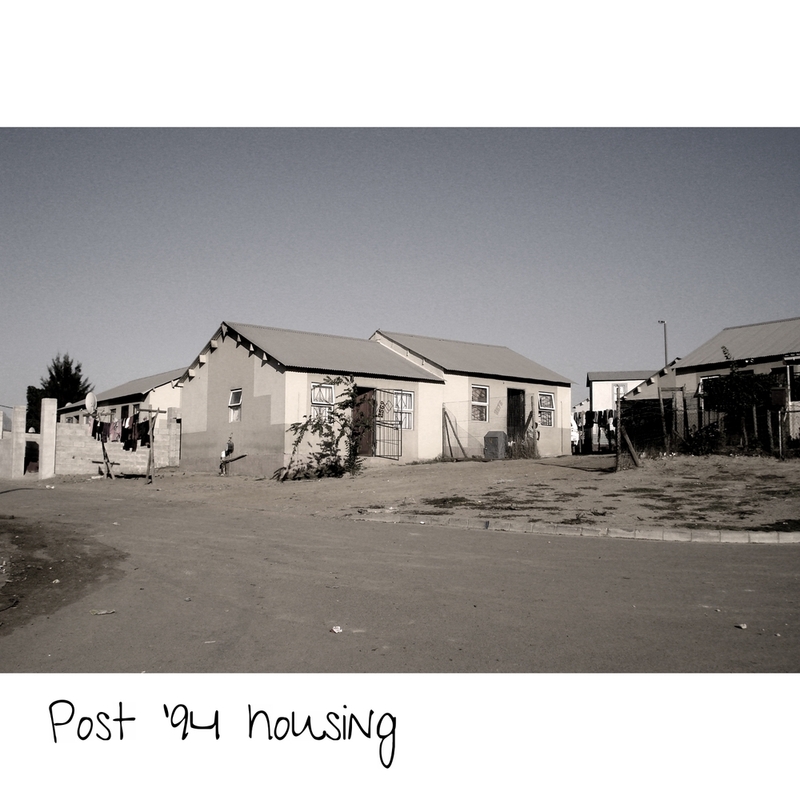 Rock explains how apartheid made it difficult not to look at the history of South Africa through the lenses of Black and White, but that it had often been the social economic trends within the community of Kayamandi itself that also brought tension. An example of this was the distinction between being one of the original families compared to being a single labourer or a recent migrant. These distinctions had profoundly lasting effects on the structure and living standards of individuals within Kayamandi. 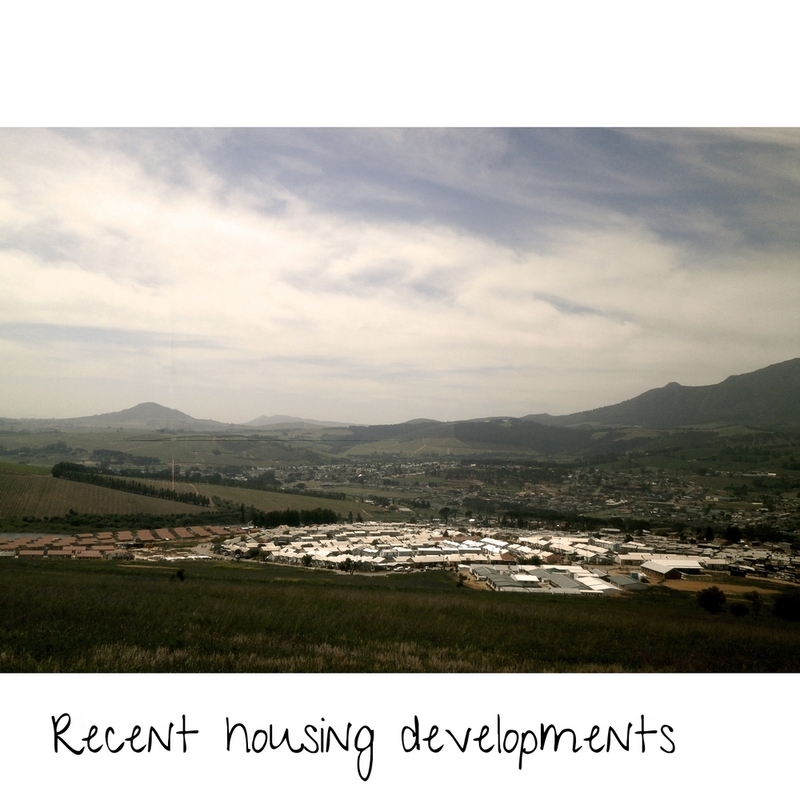 The lack of available housing in Kayamandi today is common amongst all townships. Interestingly, the housing problem is not a new one. It is one that goes back almost 60 years. Over that time the families of Kayamandi have faced the pressures of forced removals, overcrowding, declining living conditions and increased levels of crime. However, there has always been a sense of pride in their community which allowed the community of Kayamandi to survive. During the last two decade Kayamandi showed a dramatic population growth. The number of residents increased from around 10 000 to more than 30 000, impeding access to running water, proper sanitation, formal housing, employment (30% unemployment in Kayamandi), education and healthcare. This makes Kayamandi ideal for the proliferation of health related problems, including HIV/AIDS and Tuberculosis. Many children live without a father figure and suffer from malnutrition. Today, the Stellenbosch area has one of the biggest divisions between rich and poor in South Africa. For us to bridge this gap and narrow the divide we need to work together to leave a new legacy. Join us on this journey. The base from where Legacy operates in Kayamandi is the Legacy Centre in Long Street – this multi-functional community centre was built in 2001 in partnership with Stellenbosch Congregation and the Municipality of Stellenbosch. During the evenings and over weekends the Legacy Hall is used by the community for events like funerals, weddings, church meetings and concerts. A smaller hall (the Joseph Selela Hall) was added at the end of 2006 – this opened up new possibilities and is currently utilised in the mornings for adult activities under the banner of the uVuyo Crafts programme and in the afternoons for the Khulani Kayamandi children’s programme. In 2009 the centre was significantly enlarged with the building of Ikhaya Lempilo. This ‘house of wellness’ first served as a HIV respite centre, but currently houses the Khulani Senior and Siseko pre & postnatal programmes. A number of bungalows were also added to house the ever growing activities of the Khulani programme. The Legacy Centre also provides space for two independent NPO’s namely Isibane Sempumelelo Educare and the Health Promoters SA as well as a needlework programme of the Stellenbosch Moedergemeente called Siyazakha.